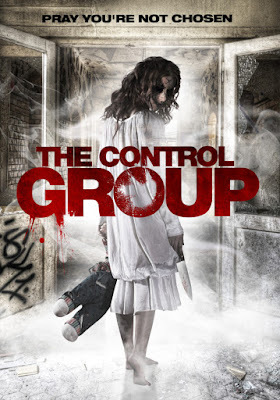 This is a new clip for the upcoming horror film The Control Group. It is the first feature length film from writer and director Peter Hurd and features Academy Award Nominee Brad Dourif (One Flew Over the Cuckoo’s Nest, Curse of Chucky) as a mad scientist. It is due to released on DVD from Wild Eye Releasing on May 9, 2017. Check out the synopsis and clip below. "Five college students wake up in an abandoned, locked-down insane asylum – with no idea how they got there and no means of escape. They discover that they are the subjects of secret experiments, but these tests have awakened something that cannot be explained by science. The group must now fight to escape both the human and supernatural threats if they are to survive and break out of their prison."